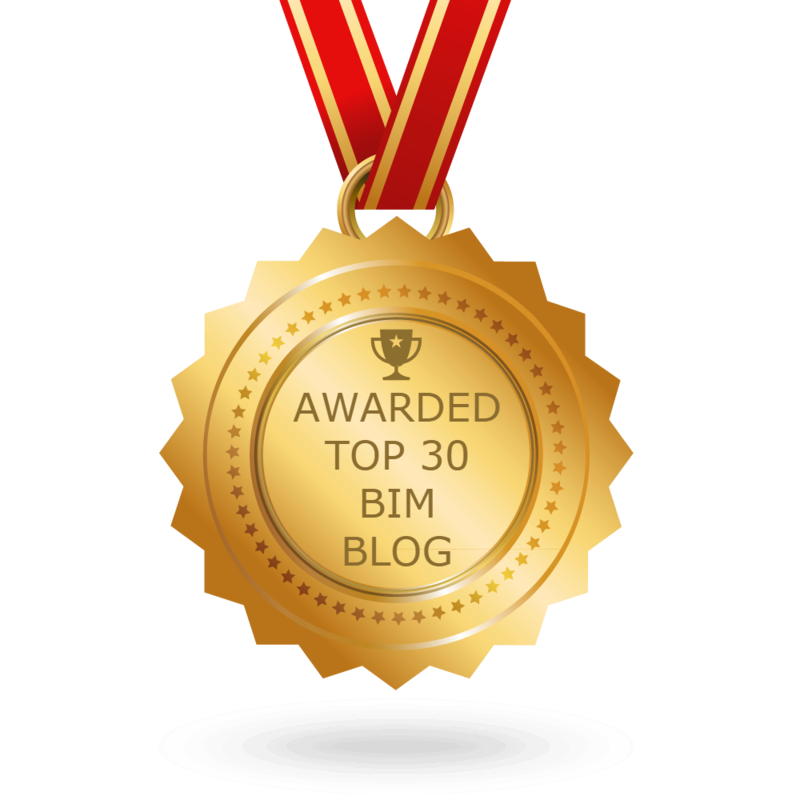 The BIMsider’s favourite posts from the world of BIM – for the week of May 27th – June 2nd, 2018. I’m going to start this week’s Roundup off with a post from Simon and his BIM 42 Blog about the latest update to his awesome Align app. 2) Some hard truth from the There’s no BIM like Home blog this week. 4) What do you do with your Startup page, revitIQ wants to know. 5) This week the BILT Academy announce their 2nd Mentor for the upcoming event just before BILT Europe 2018. 7) A handy post from Village BIM (French language) blog about Dynamo. 8) Some more good news form the Dynamo BIM Blog. 9) One more Dynamo post for the road, this time from Livingroomcraftz. 10) I will end this week’s Roundup with another Roundup, from the Revit Add-ons Blog. Previous postThe Podcast Roundup – Episode 021 – May 20th – May 26th, 2018. Next postThe Podcast Roundup – Episode 022 – May 27th – June 2nd, 2018.